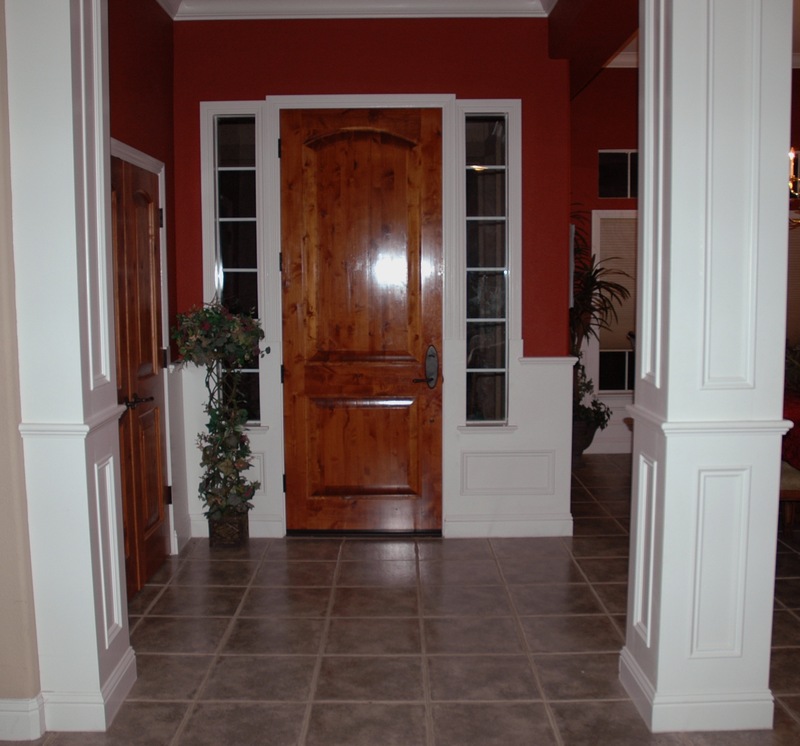 PHC Stairs installs interior trim, such as paneled chair railing, paneled columns, casing around doors and windows. 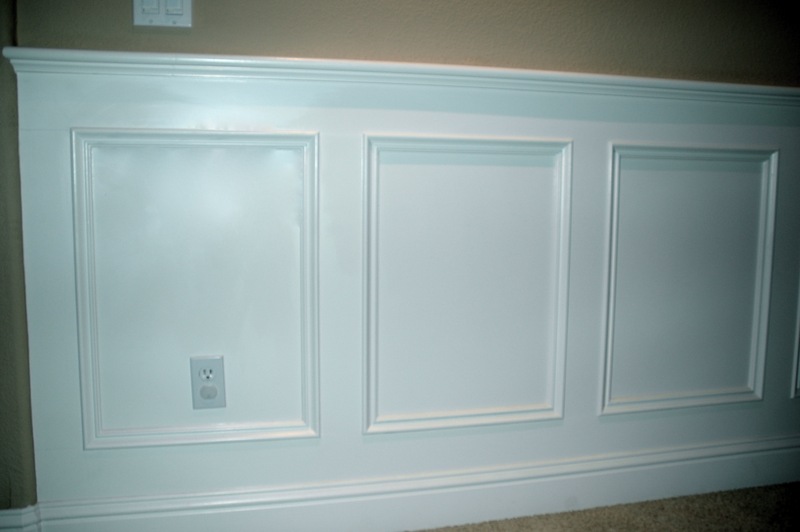 We also install crown molding and base. 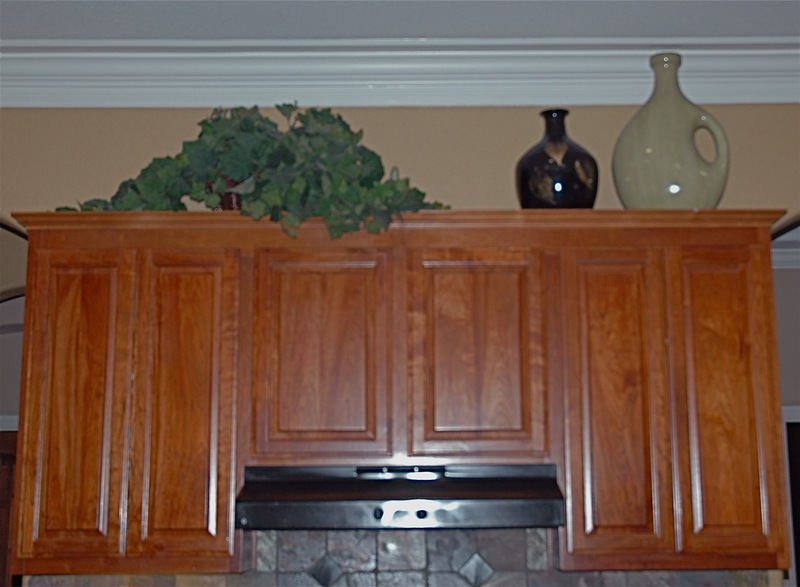 We custom build cabinet inserts in various types of wood. 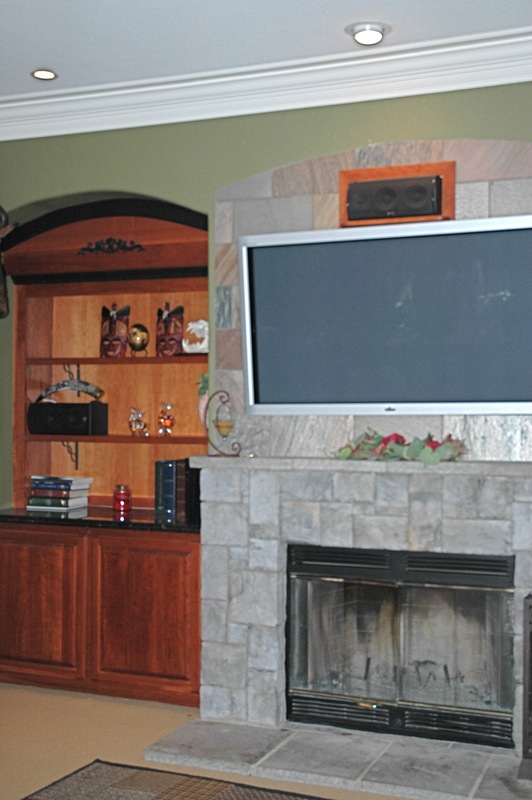 Custom built mantels are also our specialty. Copyright 2010 PHC STAIRS. All rights reserved.